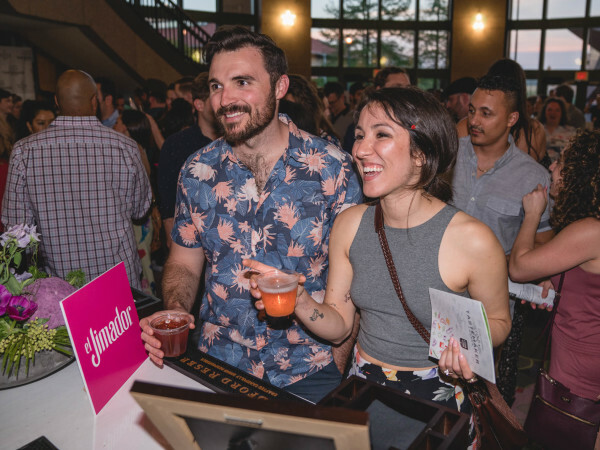 It's time to celebrate the nominees for Chef of the Year in our sixth annual CultureMap Tastemaker Awards. 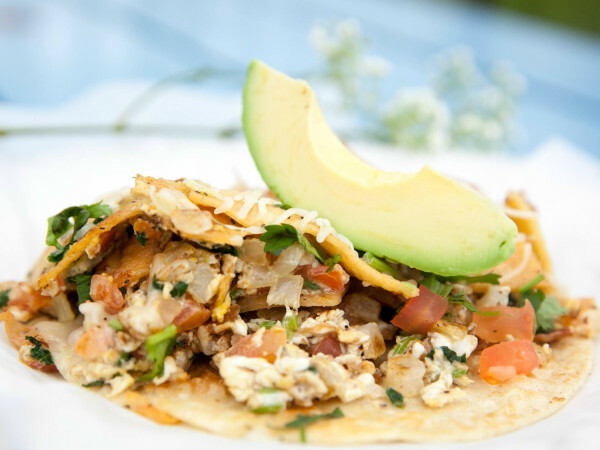 These are the chefs that dish up our favorite meals in Austin — and always leave us hungry for more. Meet the nominees below, then join us for the big reveal on April 19 at the Bullock State History Museum. 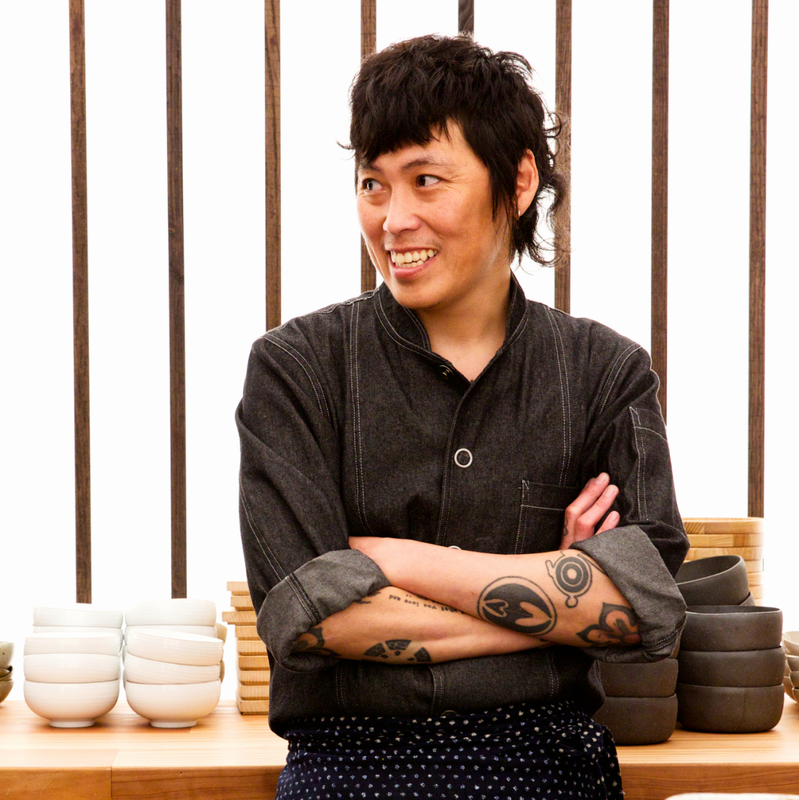 ​These co-executive chefs are responsible for Austin's ramen craze. There are now two Ramen Tatsu-Ya outposts in Austin, plus a brand-new, well-received branch in Houston. 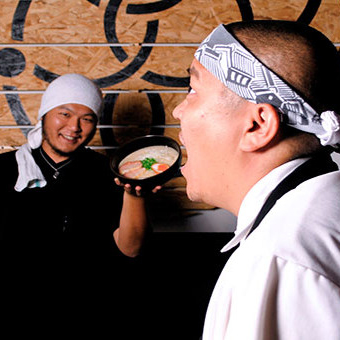 And earlier this year, the team debuted Texas-influenced izakaya Kemuri Tatsu-Ya in East Austin. 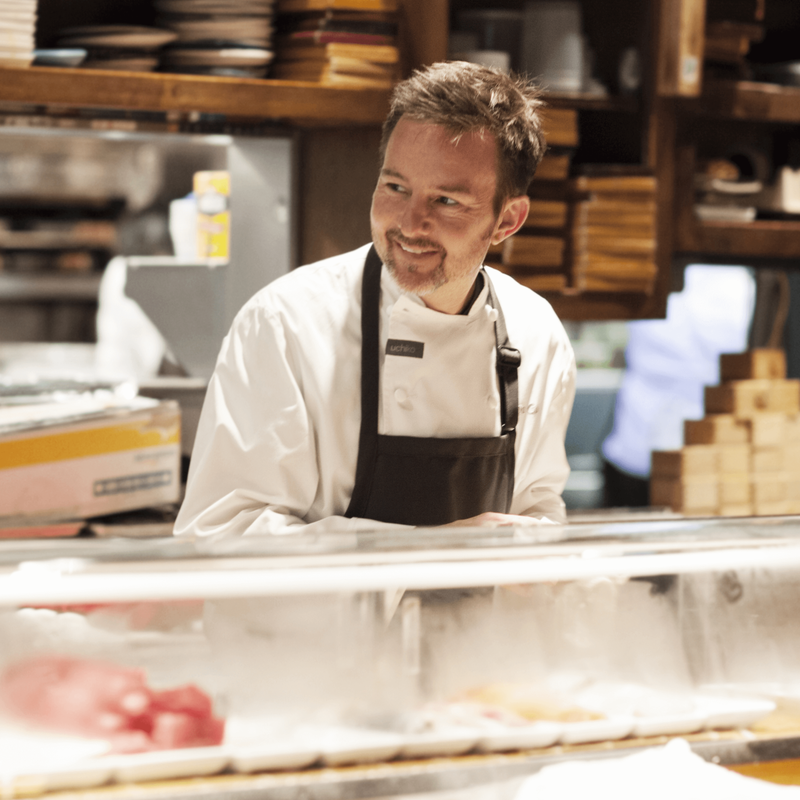 Cole is the mastermind behind Austin's most famous sushi restaurant and the first Austin chef to be named Best Chef: Southwest by the James Beard Foundation. 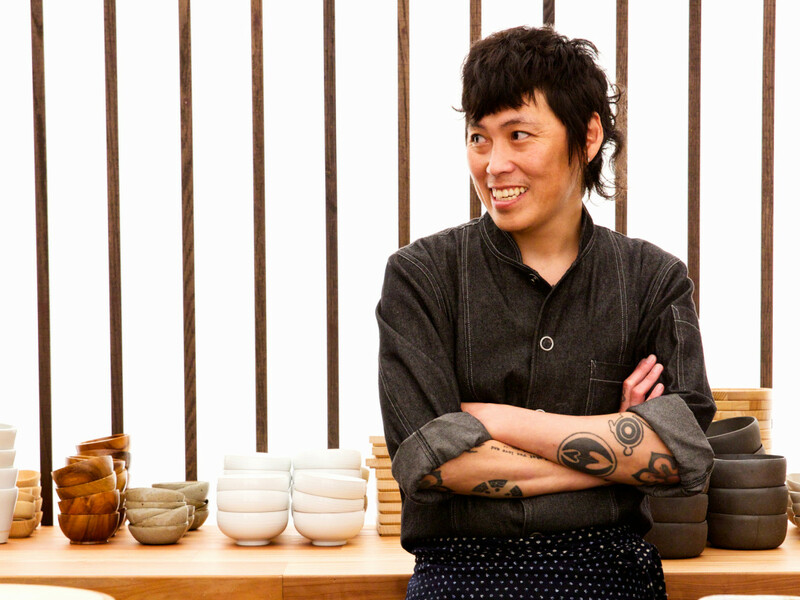 He recently announced plans to take his restaurant empire across state lines: Uchi Denver will debut in 2018. Duplechan opened Lenoir with his wife, Jessica Maher, in 2012. 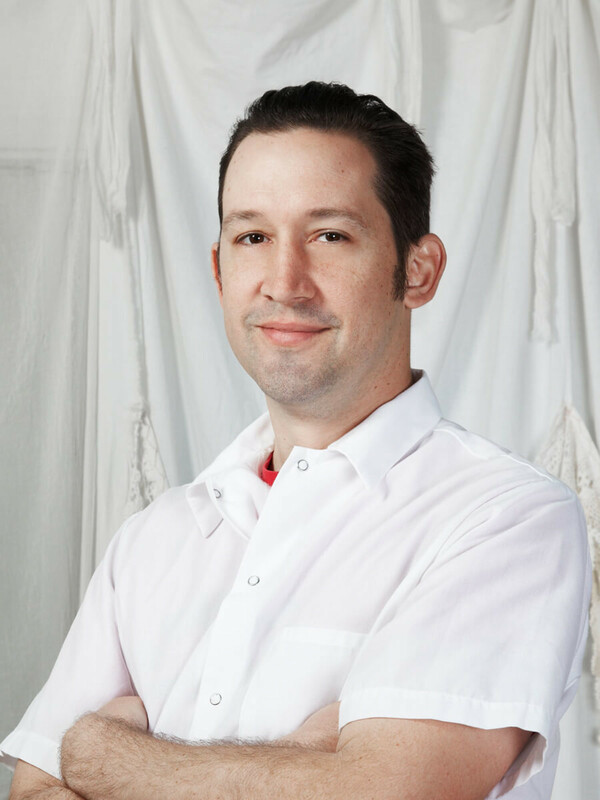 In 2013, he was awarded the Tastemaker in this category for his expert take on "hot weather food." 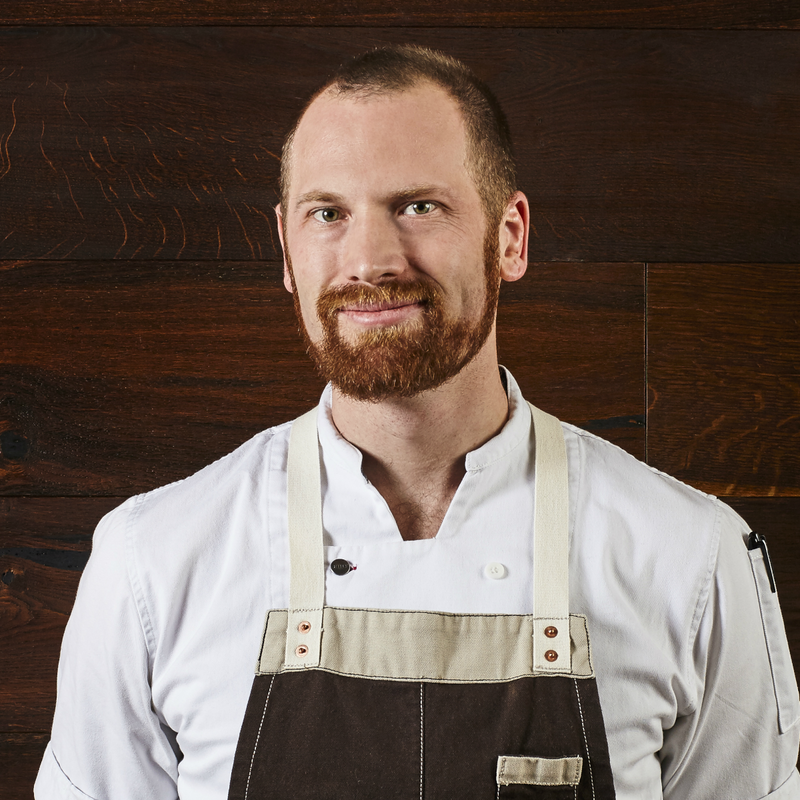 He recently partnered with Jeffrey Weinberger on the reincarnation of Youngblood's fried chicken, now cooking in Mueller. Grains are the star of the show at Fink's Rainey Street hot spot, Emmer & Rye. 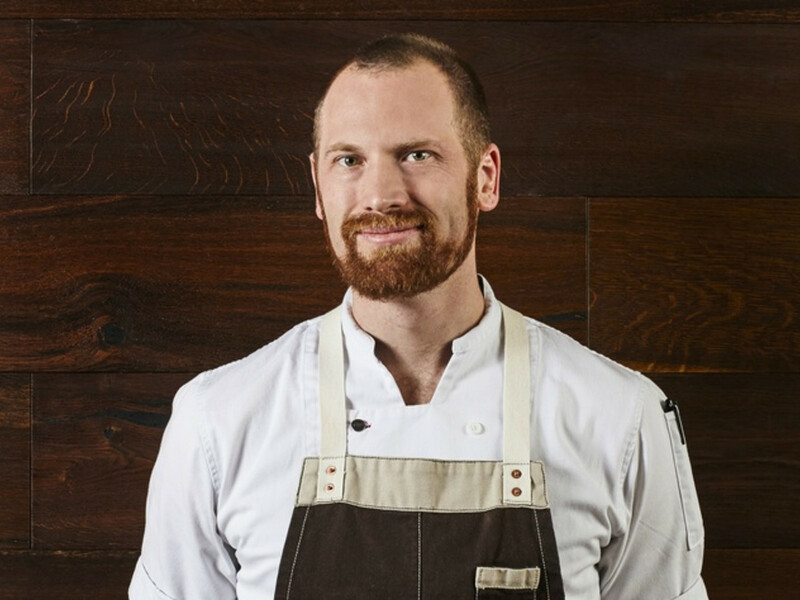 Lauded as one of Food & Wine's Best New Chefs in 2016, Fink transforms grains into a celebrated selection of breads, pastas, desserts, dim sum, and more. 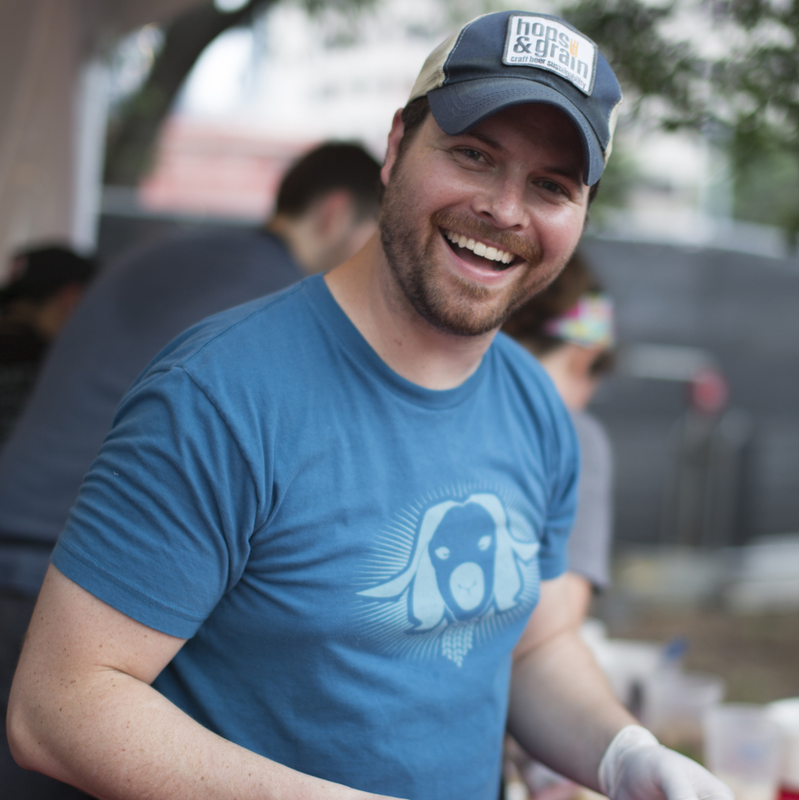 This darling of the Austin restaurant industry won the Tastemaker in this category in 2014 and is eligible again this year. 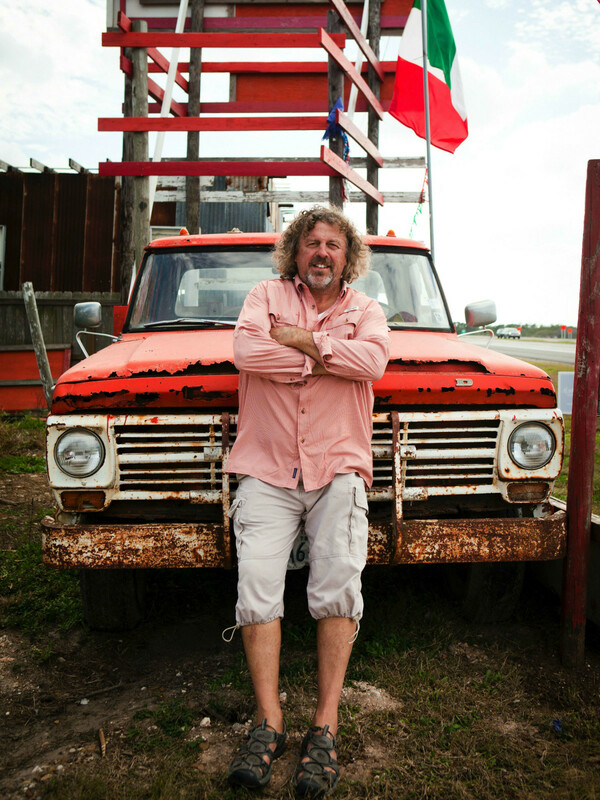 The son of veteran chef Jack Gilmore, Bryce hit the local scene with his Odd Duck trailer before opening standout restaurant Barley Swine. 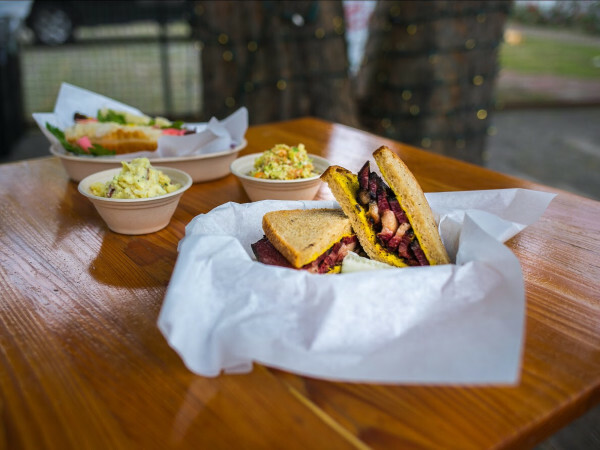 In late 2013, he introduced a brick-and-mortar version of Odd Duck, and last year, Barley Swine made the move to a bigger, better location on Burnet Road. 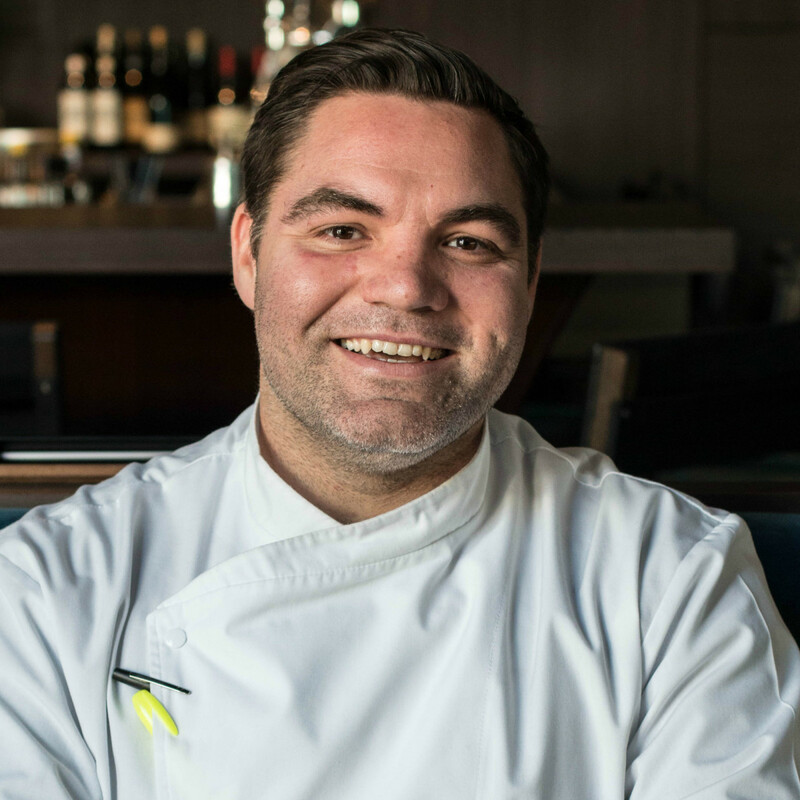 There's no doubt that Jack Gilmore is one of Austin's favorite chefs. 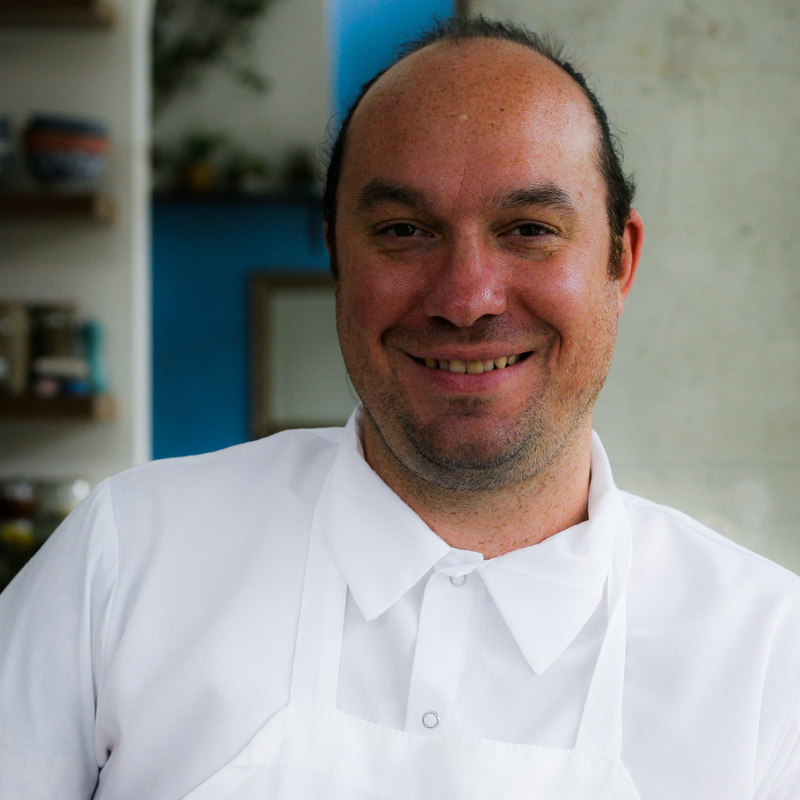 His beloved Jack Allen's Kitchen concept has three locations around the area — with a North Central Austin outpost in the works. 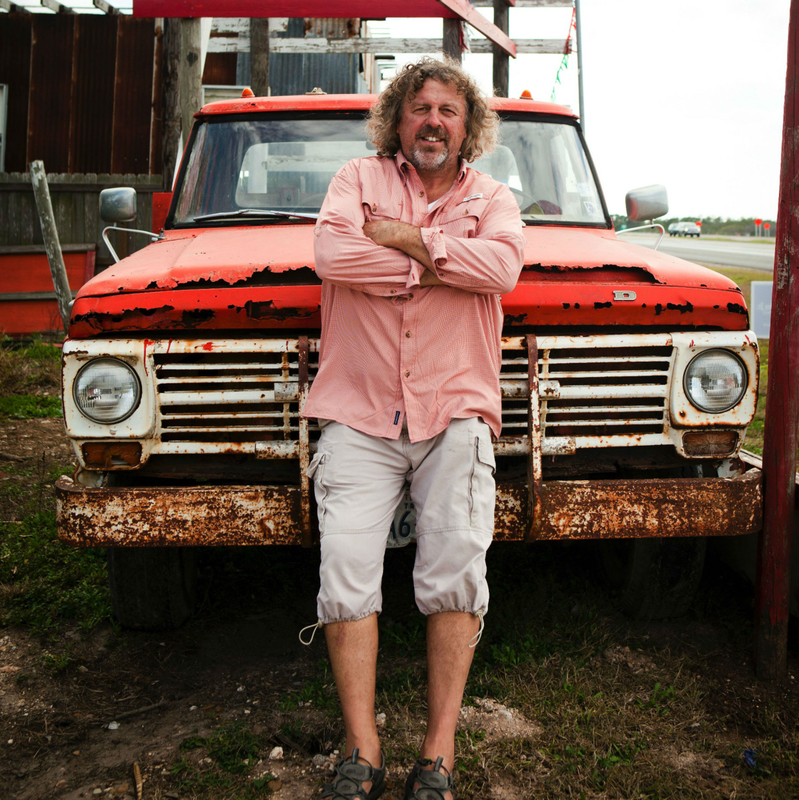 In 2016, Gilmore opened Salt Traders Coastal Cooking, bringing his signature Southern approach to coastal fare. 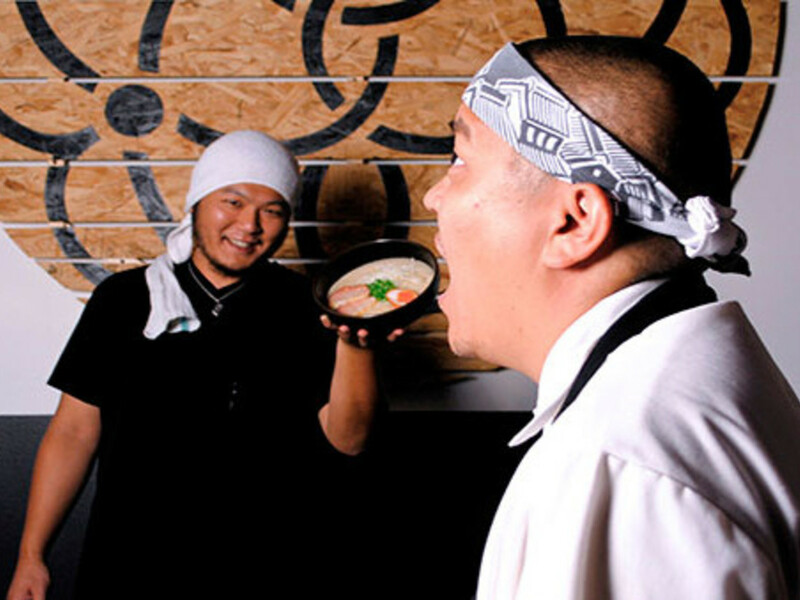 At the exclusive 12-seat Otoko, Okai executes a menu that honors Japanese tradition, while seamlessly incorporating local ingredients and regional tastes. 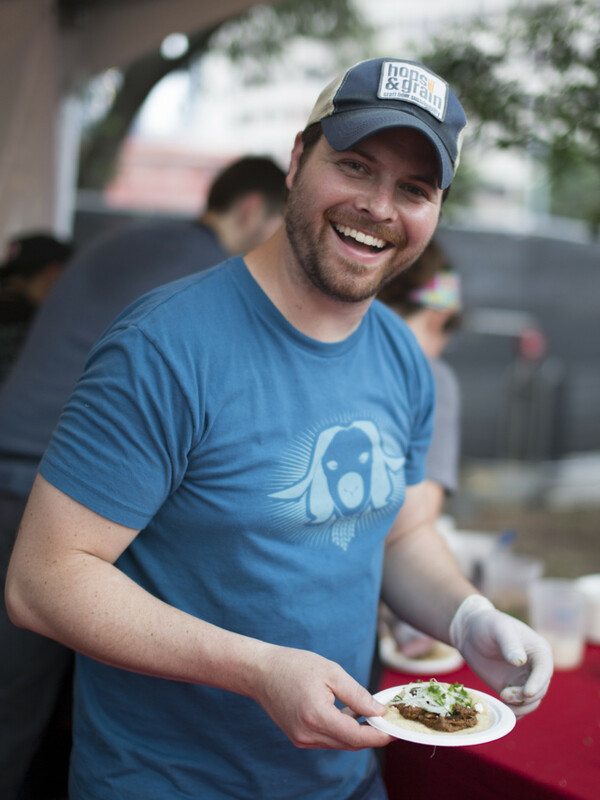 It's what makes him "Austin’s Best New Chef" for 2017, according to Food & Wine. 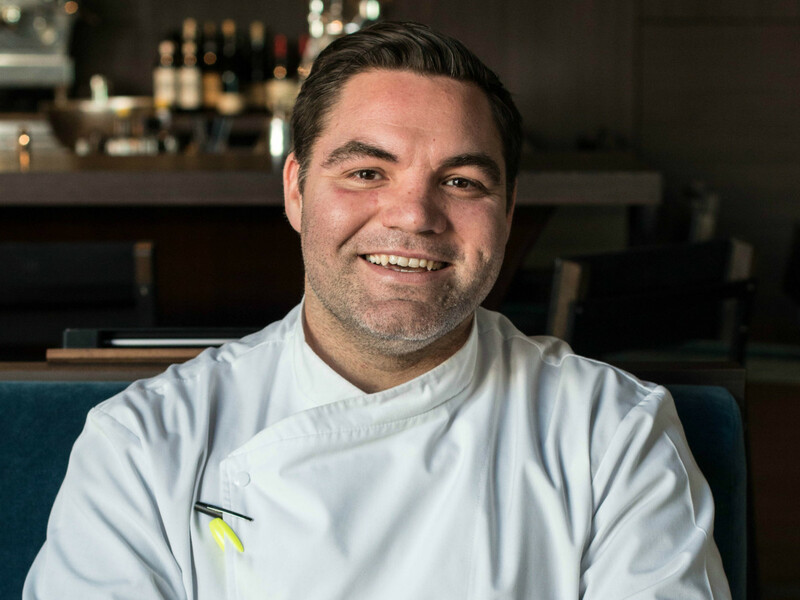 Tedesco's anticipated Italian restaurant debuted in the Mueller district last summer after three years of pop-ups and supper clubs. 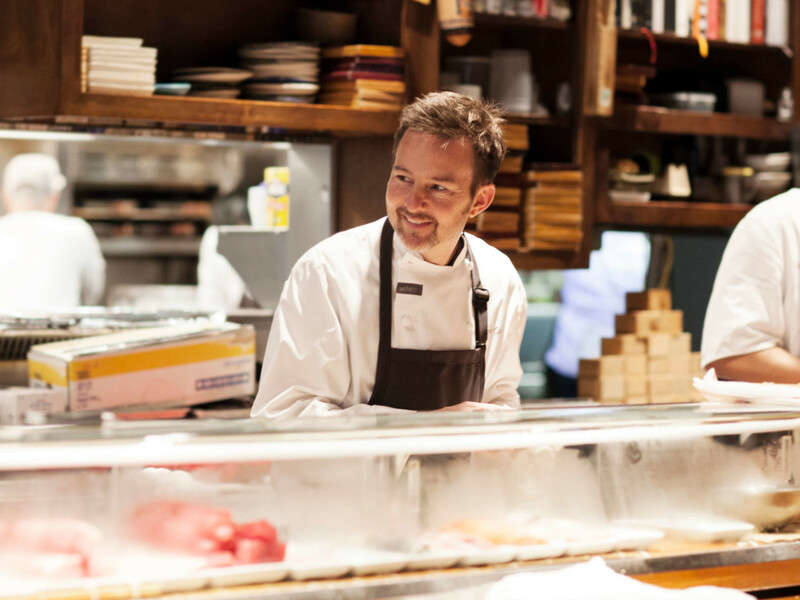 The result is pure gold, drawing from Tedesco's experience at top restaurants like New York's Roberta's and Gramercy Tavern. 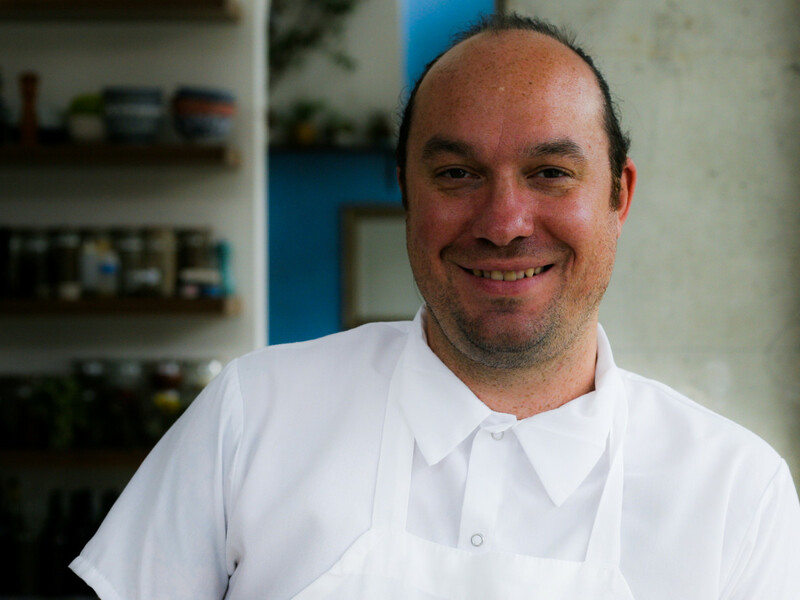 Our 2016 Rising Star Chef of the Year winner, Yanes advances to the Chef of the Year category for 2017. 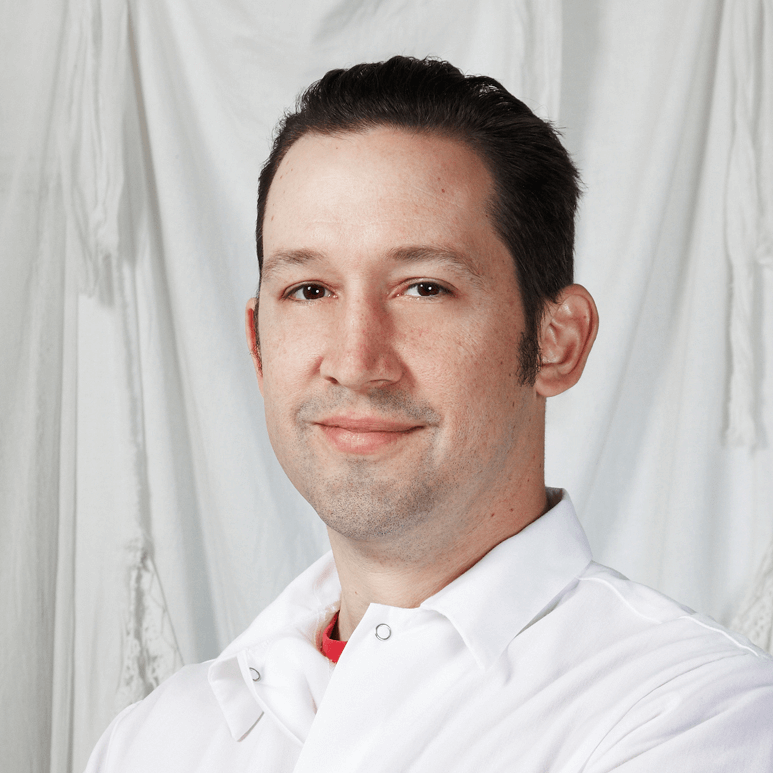 He opened East Austin restaurant Juniper as executive chef and partner in 2015; the endeavor, a fun place to experiment and enjoy high-end cuisine, is inspired by his travels through northern Italy.